Register an account or login to start contributing. Take a quick introduction to wikiscript and get started editing. The latest news concerning the wiki from the current admins. Use the Navigation Map to find articles to view or update. Help prevent a frequently answered question! Knox Country: The main map for Project Zomboid. Suburbs: Go back to where it all began, in the original suburbs map. Challenge Maps: Test your survivability on these challenge maps. 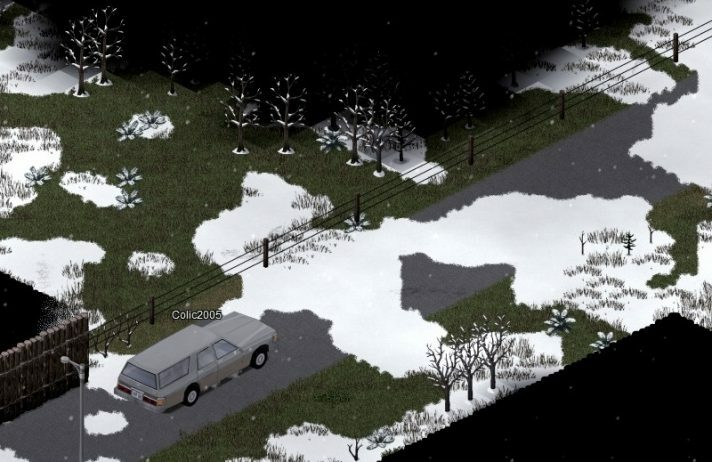 Learn about modding and mapping in Project Zomboid. How will you survive the apocalypse? All about you and your new body. Find out the current emotional and physical status of your character. A list of all current items, including weapons and consumables. How to control your character and survive in the world. Suggested ways of doing things in Knox County.